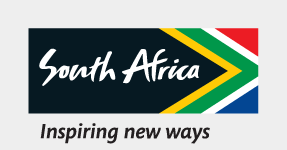 An exciting opportunity exists for a Corporate and Internal Communications Manager in the Brand and Marketing Business Unit at South African Tourism’s Head office in Sandton. This position reports to the GM: Global Public Relations, Communication and Stakeholder Relations. If you possess the required skills, experience and are an energetic team player interested in joining a dynamic organisation committed to developing a better South Africa, we invite you to apply.